With the winter holidays just around the corner, there is no shortage of hot deals running at pretty much every retailer. The huge number of discounts and rebates, however, makes finding the best of the best harder than it may initially seem. 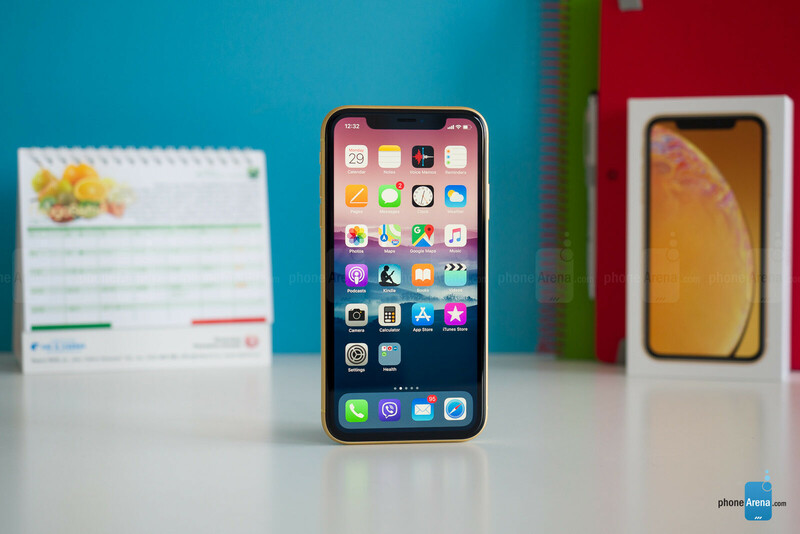 Looking for a new smartphone? A tablet? Smartwatch? Or heck, even a new 4K TV? 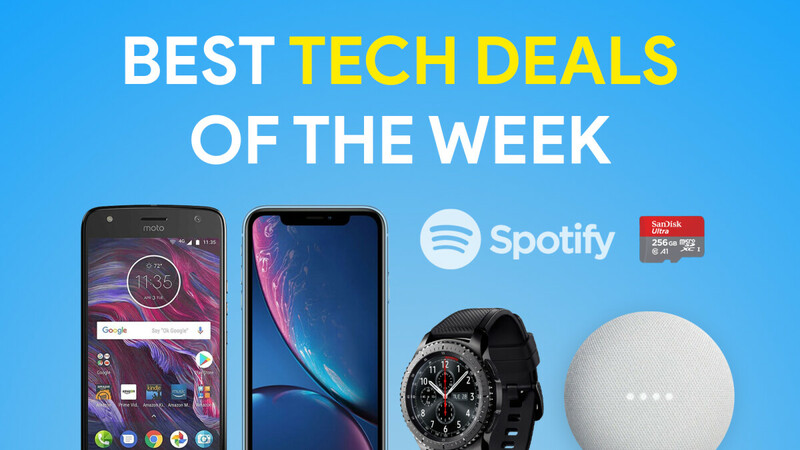 Well, we’ve got you covered with this list of the best tech deals of the past week! Note that some of these promotions are time-sensitive so some of them may expire in the coming days. Motorola has been trying hard to boost its slumping US smartphone sales with some good deals as of late, but Amazon is taking one of the company’s best deals to the next level by selling the Moto X4 for just $189.99. Originally released more than a year ago, the shiny all-glass mid-ranger never got a sequel for some reason, receiving, however, a number of discounts over the past few months. Right now, the unlocked 32GB variant has a regular price of $249.99, but if you have Amazon Prime, you can get the Moto X4 for a more than agreeable $189. At the beginning of November, Spotify Premium subscribers with family accounts were able to score a free Google Home Mini, but unfortunately, the available units got snapped up rather quickly. If you've missed out on the promo, fret not! The deal is live yet again, and you can nab Google’s smart speaker alongside two months of Spotify Premium for just $1! See how to take advantage of the deal here. Amazon is running a deal on various SanDisk Ultra microSD cards, with the 128GB model going for just $21. And if 128 gigs are not enough for you, the 200GB SanDisk Ultra microSD card is now going for $39.95, while 400GB model has been discounted to $99.99, respectively. 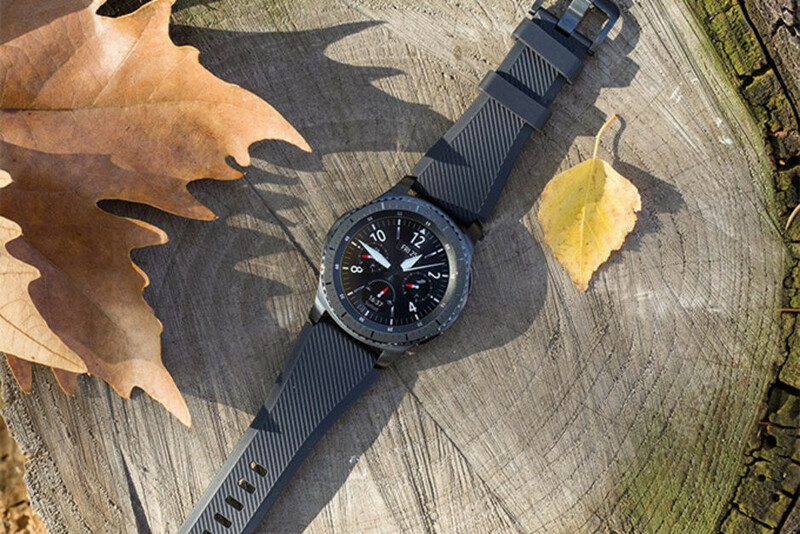 If you're looking for a new smartwatch, but are not prepared to drop the money on a new Galaxy Watch or an Apple Watch Series 4, then you may want to consider this Samsung Gear S3 open-box deal that brings the price of the watch down to $164.99. Open-box sales are defined as discounts on products that have been returned by the original purchaser. This means that the box may be dented or damaged in some way, but the device inside should be in new condition. The eBay listing for this Samsung Gear S3 deal also notes that the device comes with a free 1 year warranty. Walmart is selling a 70-inch 4K smart TV at a very alluring price. The RCA Virtuoso typically retails for $1,300, but right now, you can get one for $600. That's a discount of $700 or about 53%! The 70-inch LED panel on this TV boasts a 4K resolution of 3840p x 2160p. Other notable features include a max brightness level of 300 nits and 5ms response time. The only downside of this model is the 60Hz refresh rate, which is a bit slow for a TV of this size, but hey, it’s $599,99!